It is a real pleasure for me, to support other self-employed people in the background. To text, to concept and to work together on their vision and branding. 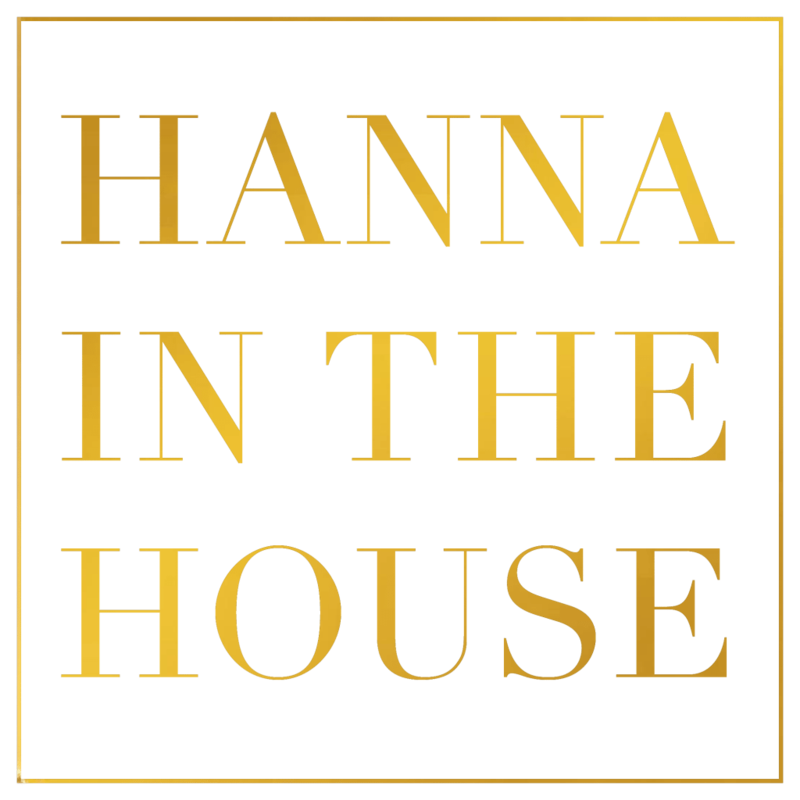 Hannainthehouse picks you up, where you are standing right now. And brings you forward, to where you wanna be. Solution oriented, efficient and as soon as possible. optimal Business concept, Social Media Strategy concepts. USP), Branding & PR for self-employed people, who wanna make themselves a brand. Who wanna bring their vision to reality or to sharpen their Vision to the target groups. How to get yourself in the right media? What makes a Journalist to write a Story about you and your Business? How do you find your target Group? How can a logo be optimised and represented? How you get interesting cooperations? What is the teaser, the benefit, to make People interested for your company? From working with different people in these various branches and my own founding experience as aone woman Show, that makes every “department” of her Company from A to Z alone – i think i have learned a lot. 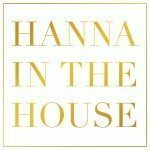 I have been my own Media-/Press & Marketing Lady from day one – made it on my own in Media like WOMAN, ORF, SERVUS TV & Co.
You want to be self-employed and want support on your Business concept. The first steps regarfing founding, getting closer to bring your Vision into reality. Consulting regarding the creation and structure for your webiste, developing of a signature look,USP, Brand. To define and reach out to your target groups, support regarding your Social Media Strategy & Co. Or you are already self-employed and want to Position yourself right on the market. #Coaching with branding speciality, business conceptioning, social media strategy for people, companies, startups who wanna improve their USP, Brand, present themselves on the market. #Dress for success: Your appearance is like your business card. How to develop your signature look as a founder matching your company. Build your own house, strenghten our own house and create your signature look, your USP! 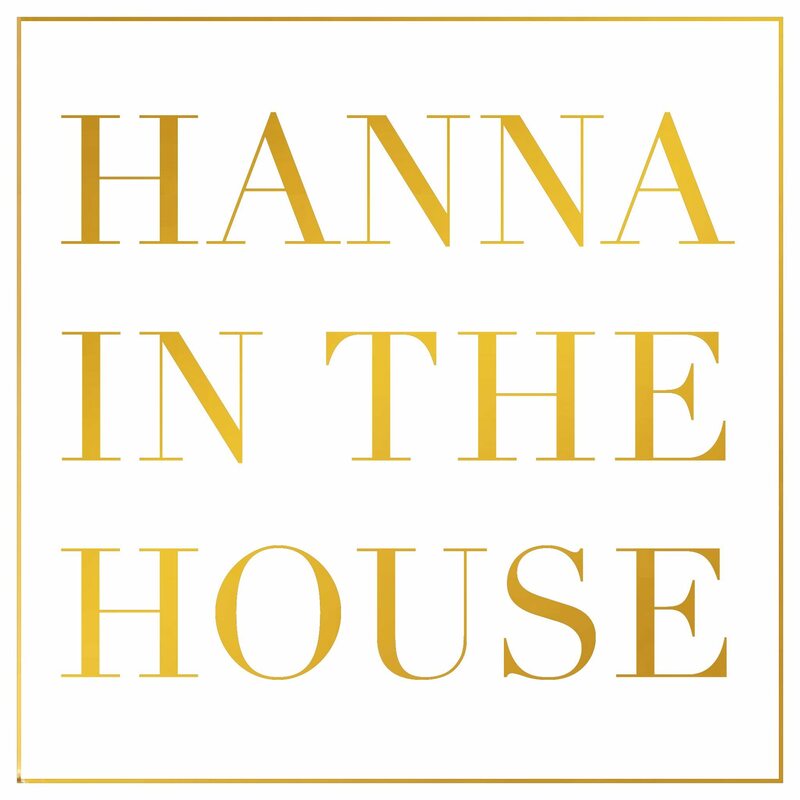 Hannainthehouse – BRAND YOURSELF COACHING IN A FRESH STYLE! FOLLOW YOUR DREAMS! THEY KNOW THE WAY!